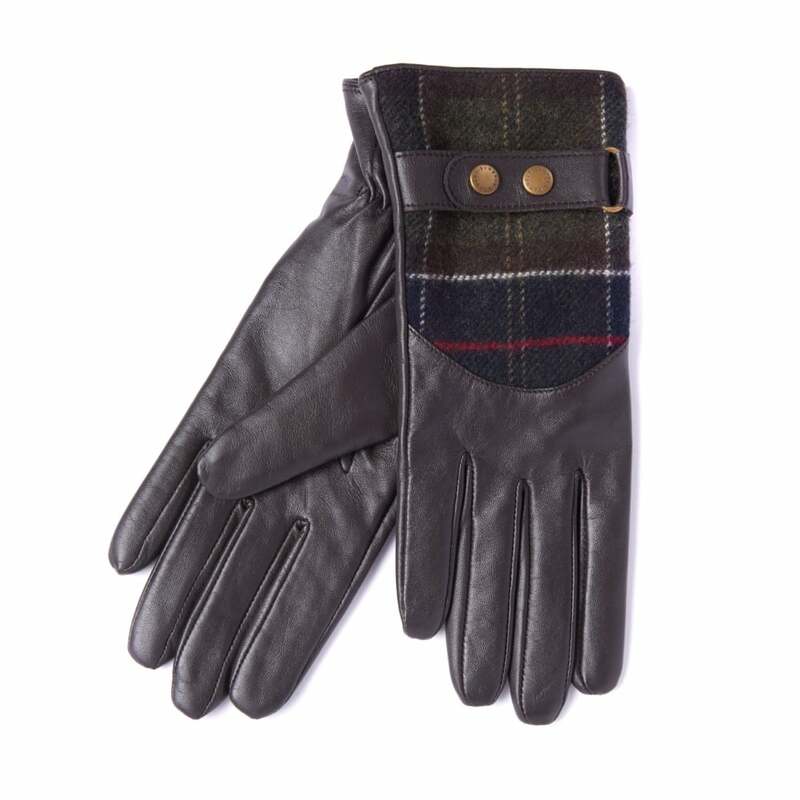 These elegant leather gloves feature a Barbour Classic tartan trim. The Dee glove features stitch detailing and an elasticated cuff for a snug fit. These gloves also feature an adjustable strap complete with stud fastening to ensure you get the perfect fit. We are sure these will make a great gift this winter.